Gaming and Esports Competitions Today! 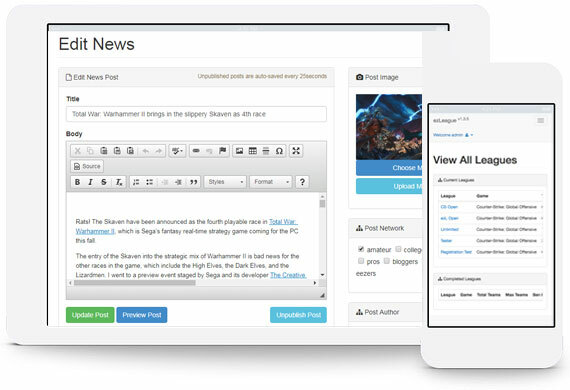 Eezers is an online gaming hub that connects individual gamers and communities to each other. 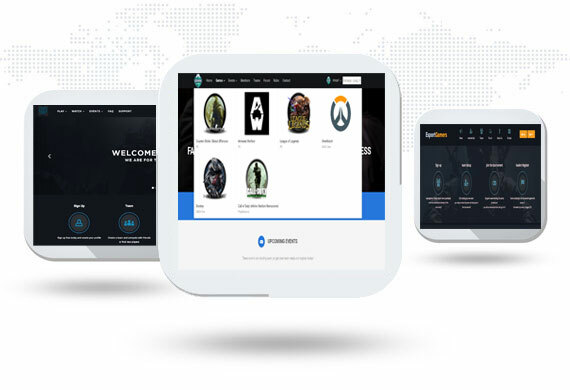 From the hub, users can discover and join gaming communities from around the world or they can start their own community using our built from the ground up ez-compeition platform. 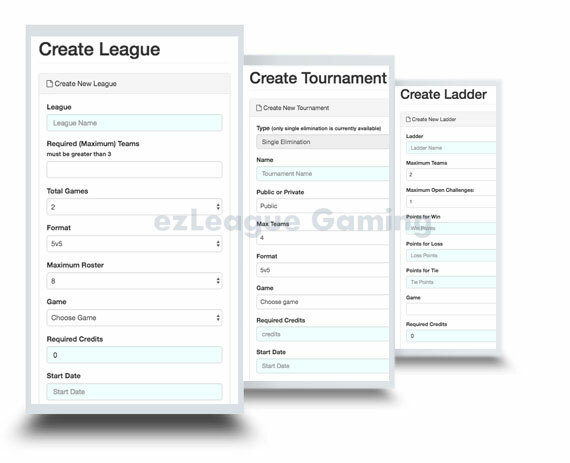 With each eezers community site, admins have the ability to brand and control a multipage site with all the tools necessary to create, manage and run tournament, league and/or ladder competitions for any game on every console. Standard in every site: Live chat, Twitch/Mixer stream, ability to post news, social media link boxes, automated match scheduling and much more! Every community is unique, and that's why we fully load our ez-competition platform with eight different theme designs for you to choose from and add new features on request. Have an existing theme design, don't worry we can code that over too. Have an idea for a new feature? Wondering how to bring your existing community over to eezers without any hiccups? We're always excited to help passionate gamers, brands and organizations reach their full potential. Message us directly to discuss your unique vision. We're always on the look-out for inspired, experienced & self-starting developers & graphic artists who want to join the ezLeague Gaming Inc. family.